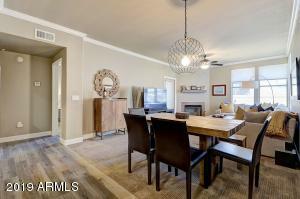 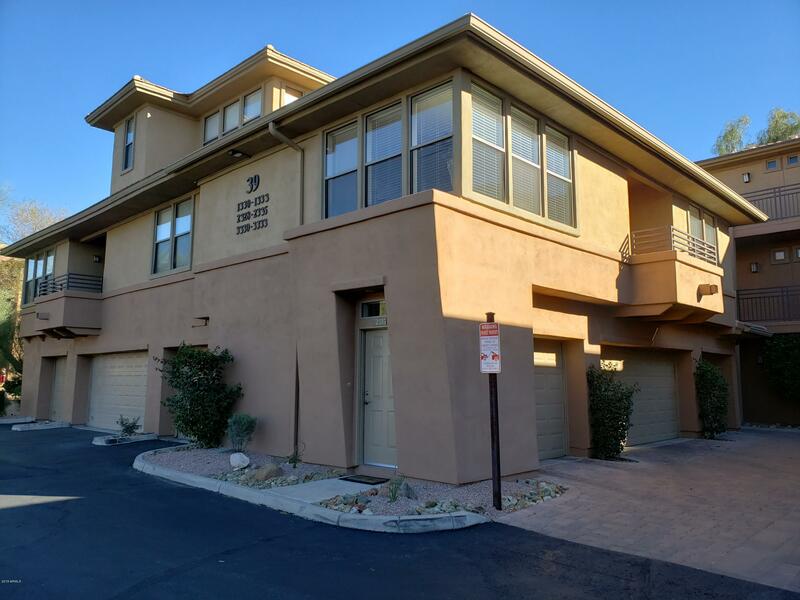 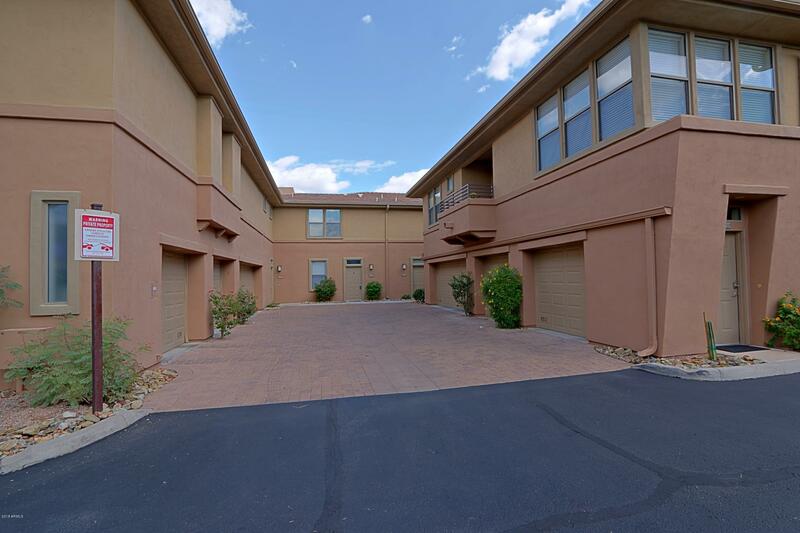 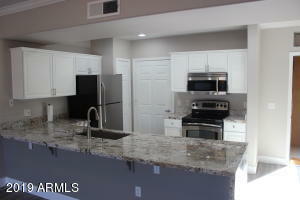 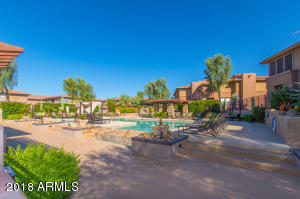 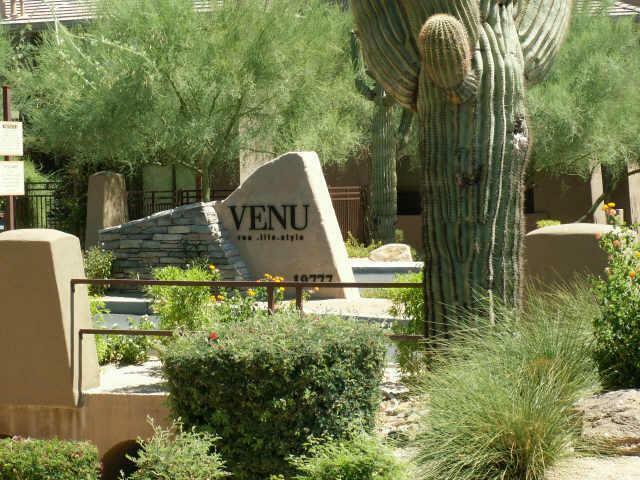 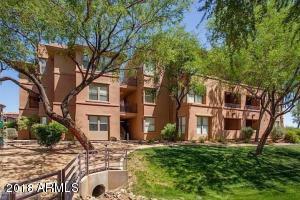 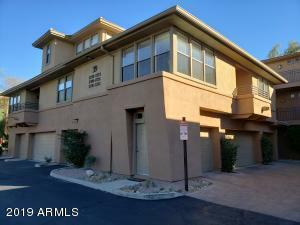 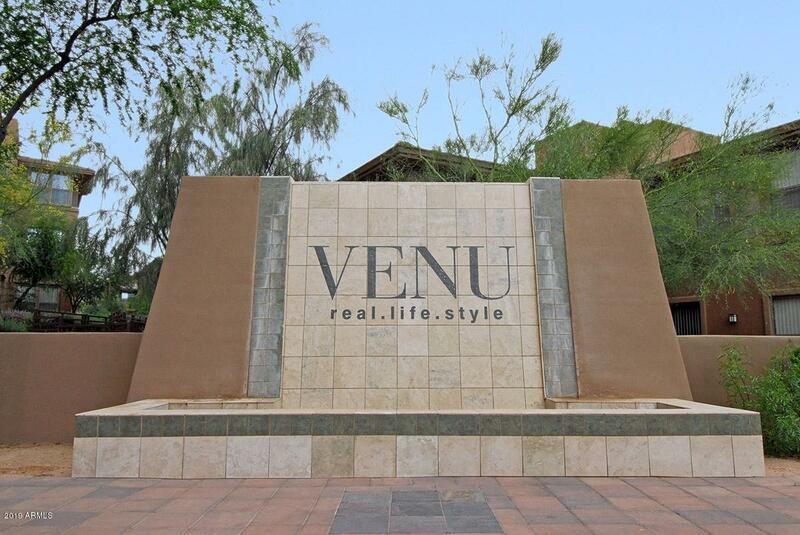 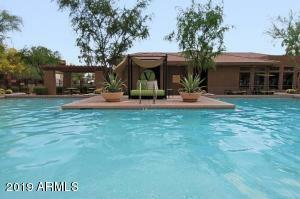 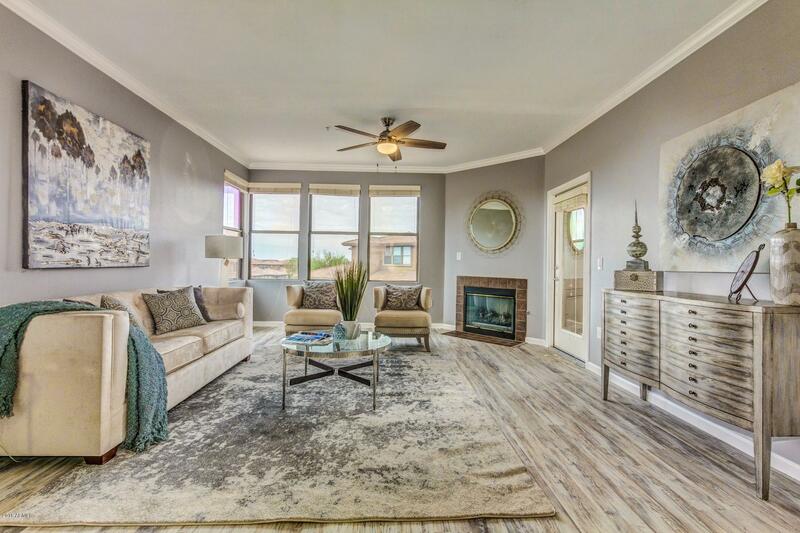 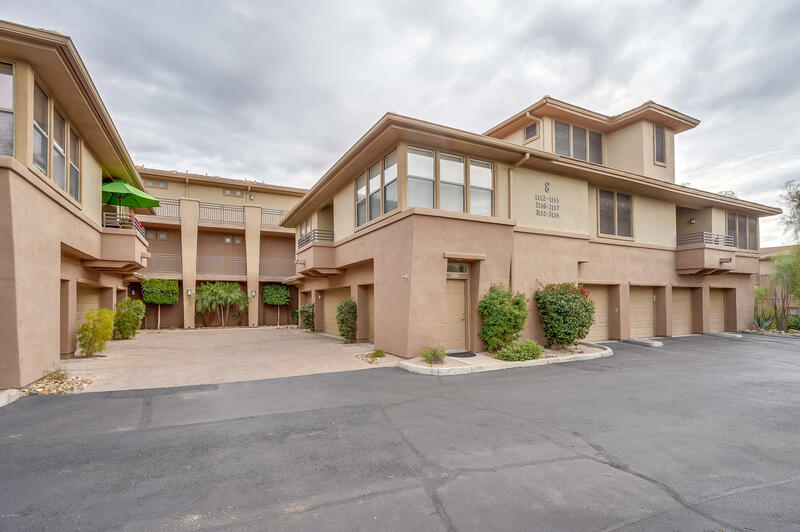 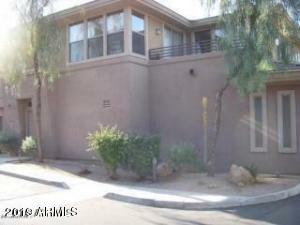 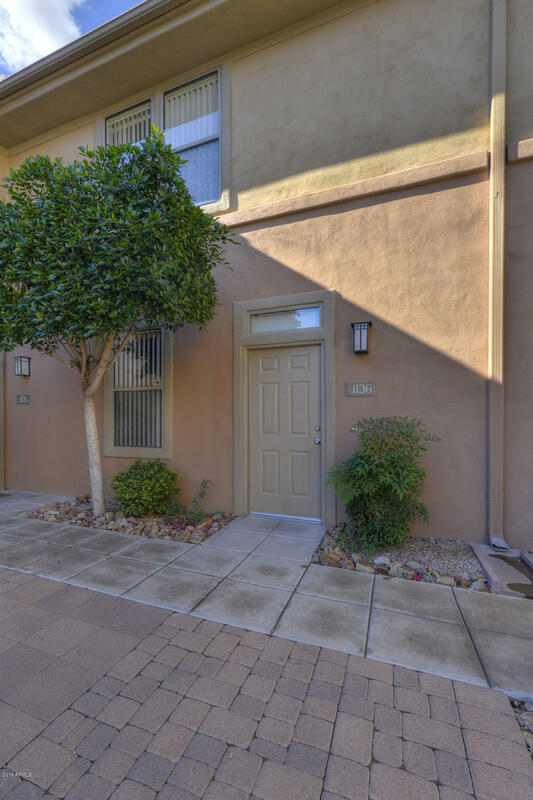 The Venu is a luxury apartment home community nestled in the heart of Grayhawk. 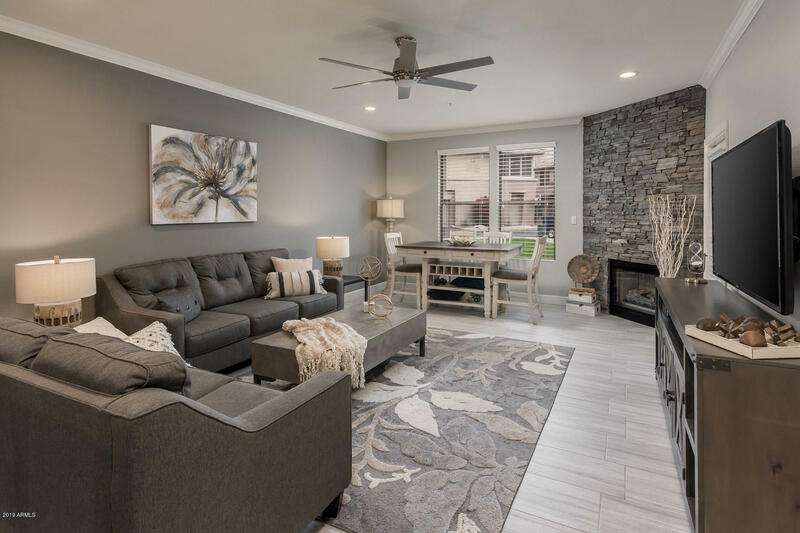 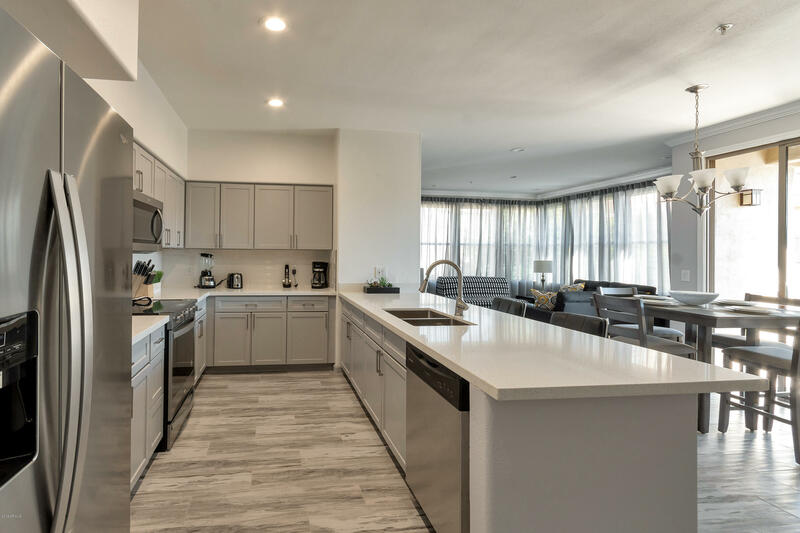 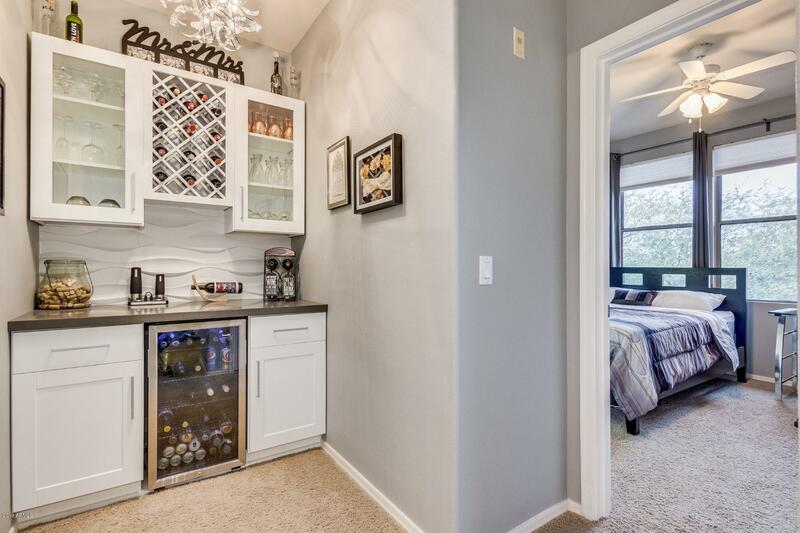 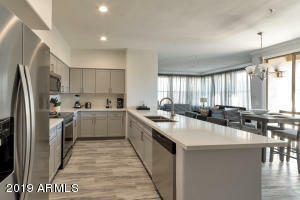 Each unit features 13 sophisticated floor plans with one and two bedrooms that include such amazing amenities including custom cabinetry, designer countertops and premium appliances. This resort-like property has a state-of-the-art fitness center, a 20 seat movie theater, a fireside wine lounge, and a community pool. 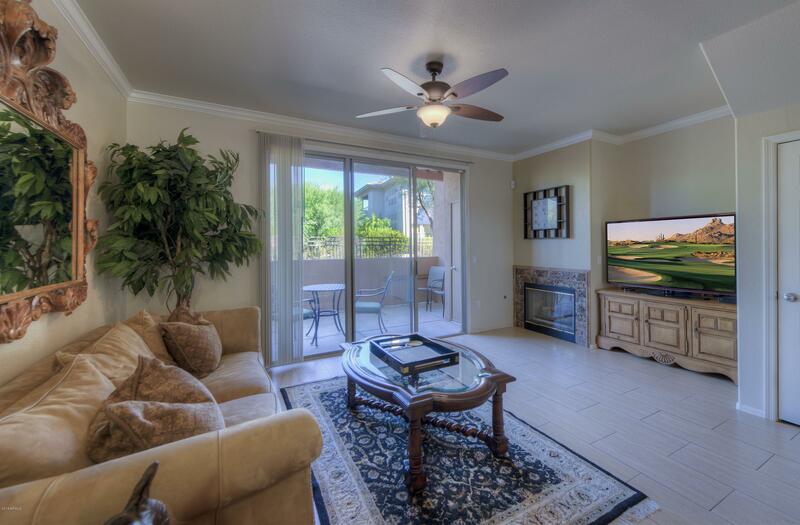 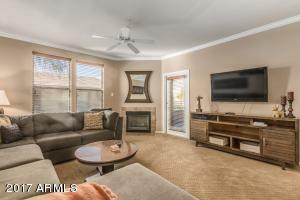 Living in Grayhawk affords residents many opportunities to meet their neighbors. 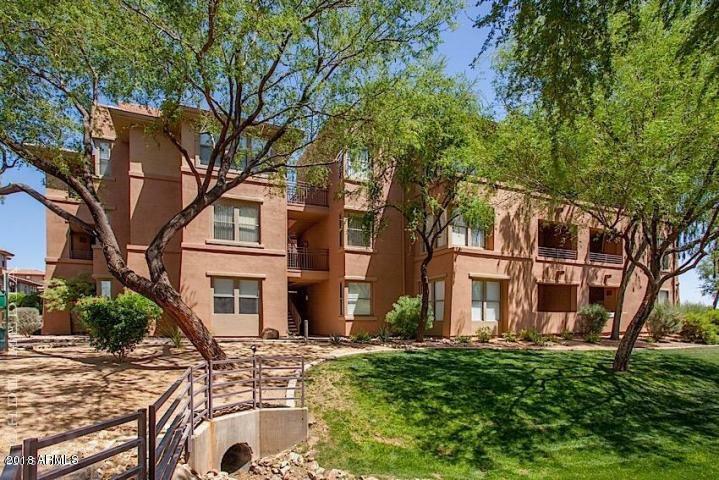 With miles of walking and biking trails, picnic pavillions, tennis courts, and basketball courts all within walking distance. 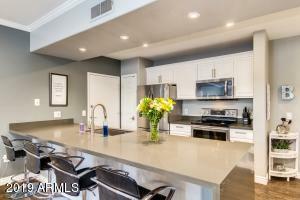 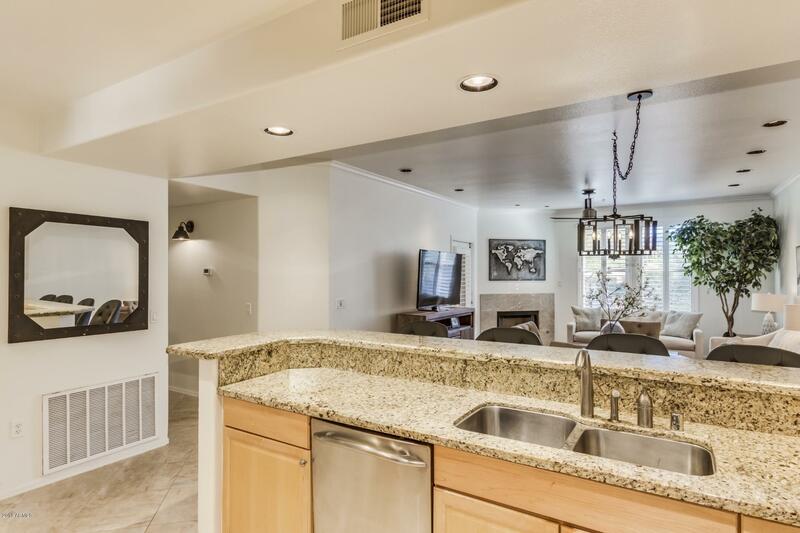 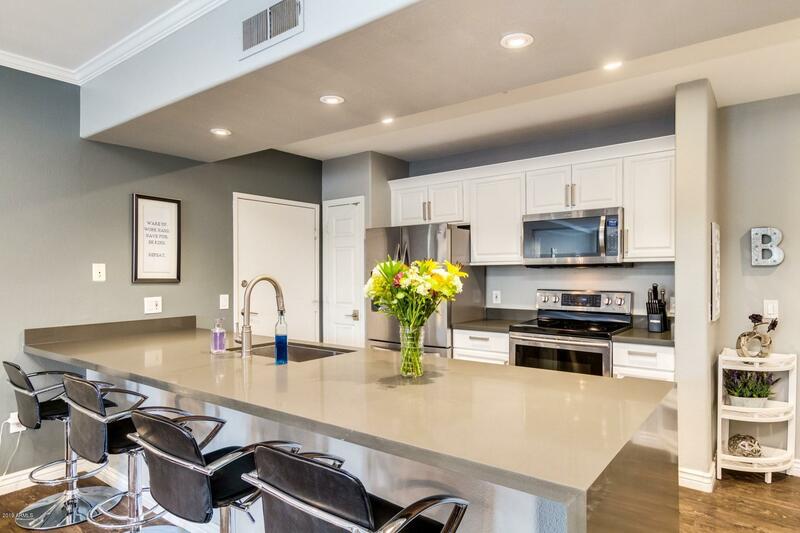 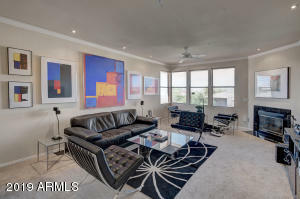 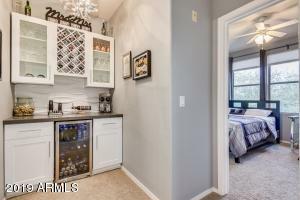 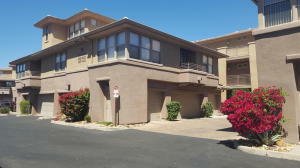 This a perfect place to call home because it is in close proximity to the 101 freeway, Whole Foods, Petsmart and many more world class shopping and dining.